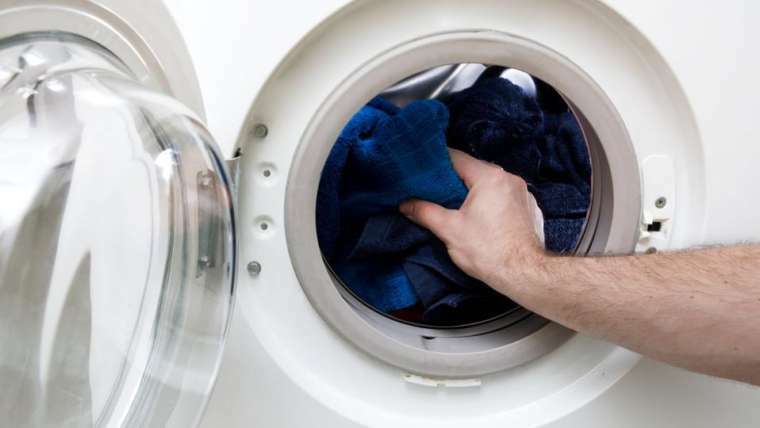 The traditional cleaning practice that takes place in washing machines uses detergent or soap with a dryer which can be harmful to your clothes. Delicate fabric can suffer under such harsh treatment. 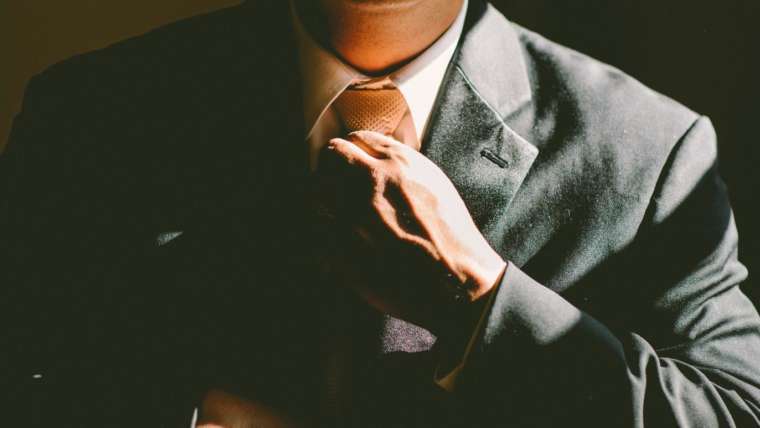 Affordable dry cleaning in NYC has been designed to efficiently clean any dirt and stains from clothing and other articles. It is also more comprehensive and wastes no water to fight stains. 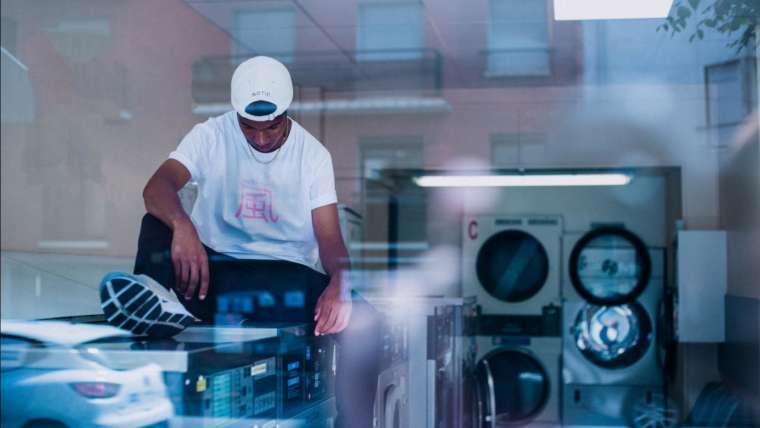 Doing laundry is a common household chore that has been around from time immemorial. While it has considerably evolved over time, it still holds the title of being “the most hated household activity ever”. There was a time when people had to do their laundry all by themselves. 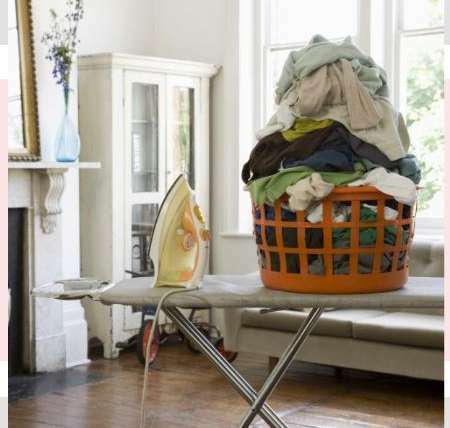 But since it is the age of convenience and efficiency, homeowners needn’t have to do the laundry on their own. 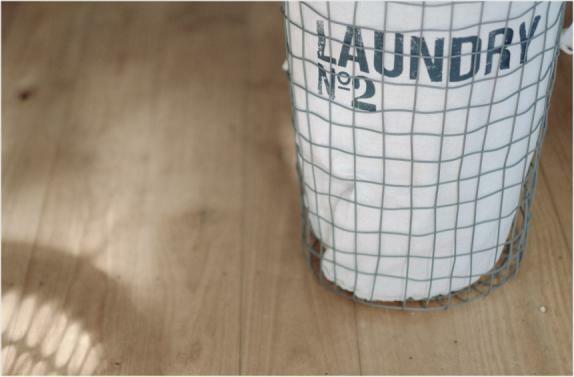 Fortunately, their laundry needs can be taken care of by dry cleaners that are always a call away. Clothes are expensive and need extra care to increase their longevity. 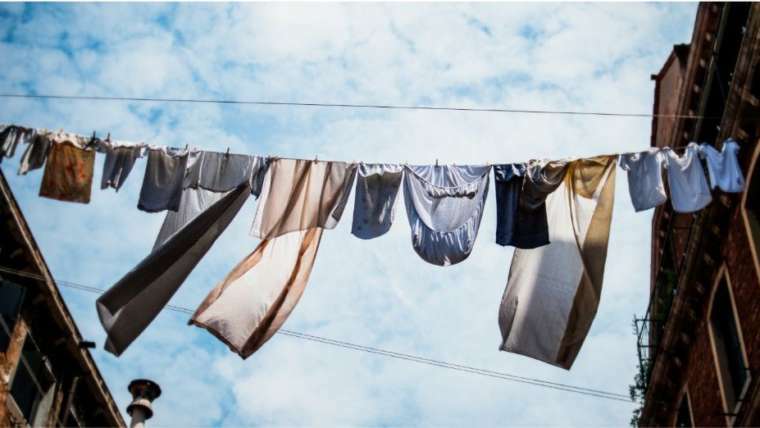 Let’s dig into how we can extend the life of clothes. Doing laundry is an essential part of household chores. Based on statistical data, an average American family does approximately 300 loads of laundry in a year. Most often, it’s not as simple. 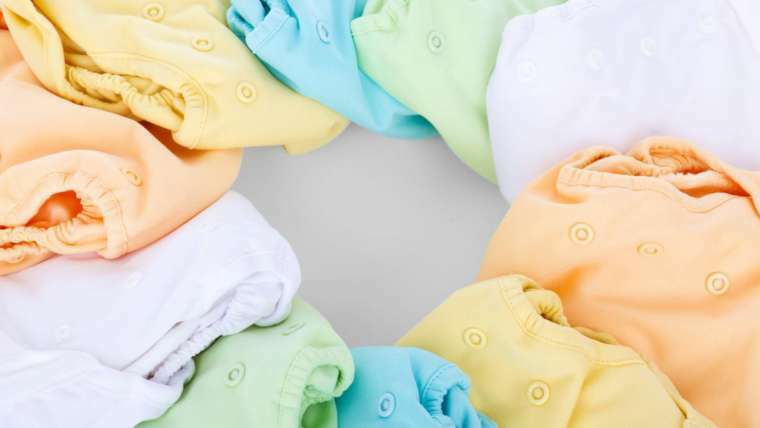 Sort the clothes by separating lights and darks, delicates, cottons and level of soiling. This is done to ensure the best possible wash while making sure the clothes are protected. There are a lot of hacks for the quickest methods of laundry or the easiest ways clean your clothes which are not always factual. 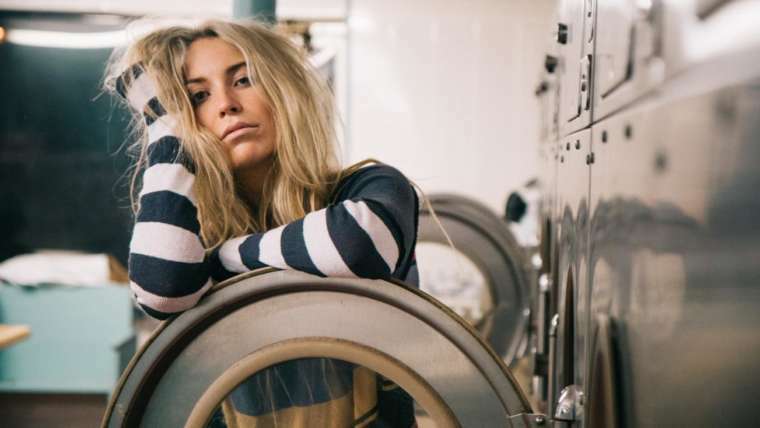 4 Signs You Are Washing Your Clothes Too Often! Growing up, we’re always told that we should keep our clothes clean. 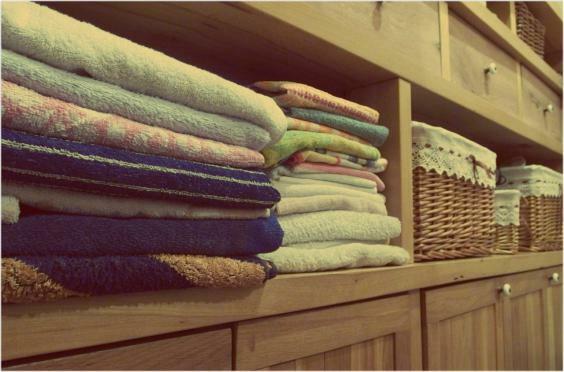 In fact, most of us have come across people who would wash and wear the same clothes multiple times through the week.